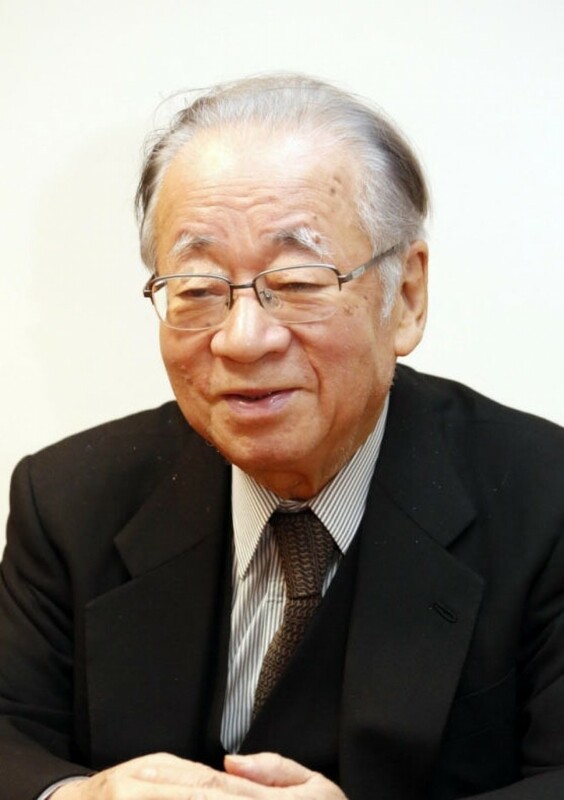 Taichi Sakaiya, a bestselling author and an economist who served in key government posts, died of multiple organ failure on Friday at a Tokyo hospital, his office said. He was 83. Sakaiya, whose real name was Kotaro Ikeguchi, left the trade and industry ministry in October 1978 to become a fulltime writer. But between July 1998 and December 2000 he headed Japan's Economic Planning Agency, now the Cabinet Office, under former prime ministers of Keizo Obuchi and Yoshiro Mori. 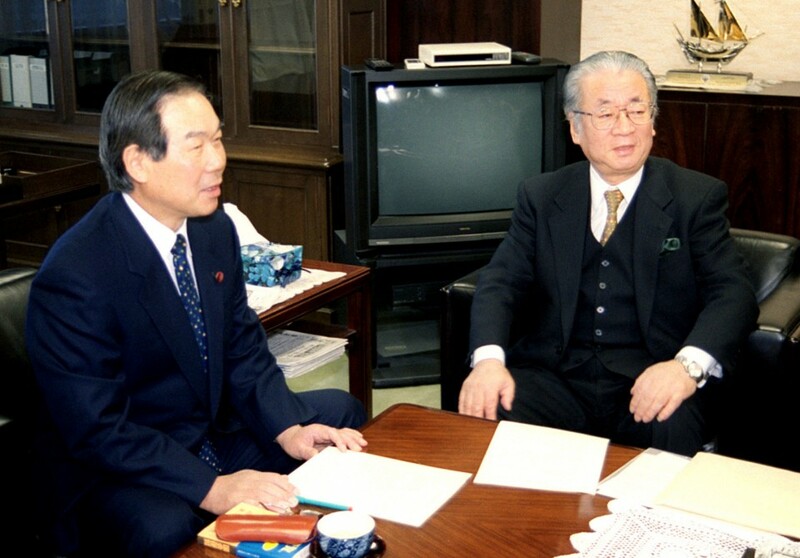 During the second administration of Prime Minister Shinzo Abe, he served as a special advisor to the Cabinet. Sakaiya made his debut as a writer in 1975 with his novel "Yudan!" which depicted the dire consequences that Japan could face in the event of an oil crisis, and in the following year named the first baby boomer generation "Dankai no Sedai" in the novel of the same title, predicting the impact the group could have on society. The term "dankai no sedai" has become central to discussions on the generations and the aging society in Japan. His book "Chika Kakumei" (The Knowledge-Value Revolution or a History of the Future) was translated into eight languages. Sakaiya also provided easy-to-understand explanations of difficult themes while serving in the agency as a chief from the private sector. The government's monthly "economy watchers" survey, based on views from workers with jobs sensitive to economic trends such as taxi drivers and restaurant employees, was the brainchild of Sakaiya. The survey was proposed to collect first-hand assessments on the economy from consumers, which are difficult to derive from general statistics. After graduating from the University of Tokyo with a degree in economics, he joined the now-defunct Ministry of International Trade and Industry in 1960 and later during his tenure started publishing novels that anticipated the future of Japanese society. He played a key role in organizing the 1970 World Exposition in Osaka, as well as the 1975 Okinawa Ocean Expo. The Osaka Expo attracted over 64 million people in six months. When Osaka Prefecture was chosen to host the 2025 World Exposition in November last year, he was delighted and had hoped to live to see the occasion, according to sources close to Sakaiya. The Osaka native also wrote many historical novels, including "Toge no Gunzo" and "Hideyoshi" that were dramatized and aired on Japan's public broadcaster NHK. He also headed the Japan Association for the Employment of Foreign Nationals and proposed expansion of job opportunities for foreign workers.